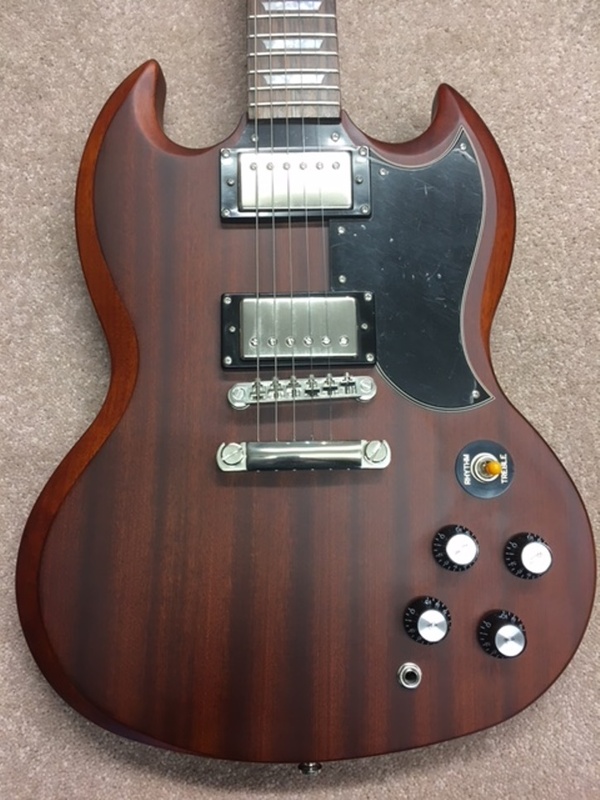 Why Epiphone use photoflame on the top and on the back on the G400 ? The nedium wood is very bad quality, have a look it' s awful ! !